Prestige Deck Coating lives up to its name. We provide prestigious deck repair care for your imperial dryness. Clever play on words, but more importantly, a dry deck waterproofing experience. One of our latest royal visits was to perform service in Fullerton CA. We flexed our muscles, literally. This deck repair care project was huge, over 1,400 square feet. Not a problem for Prestige Decking! Flex System. There was no dry rot repair or plywood re-sheeting to be done, so we installed our Flex System. 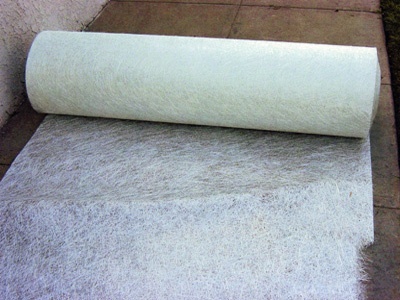 The Flex System is a multi-layer waterproofing membrane designed for use over plywood sub-floors. 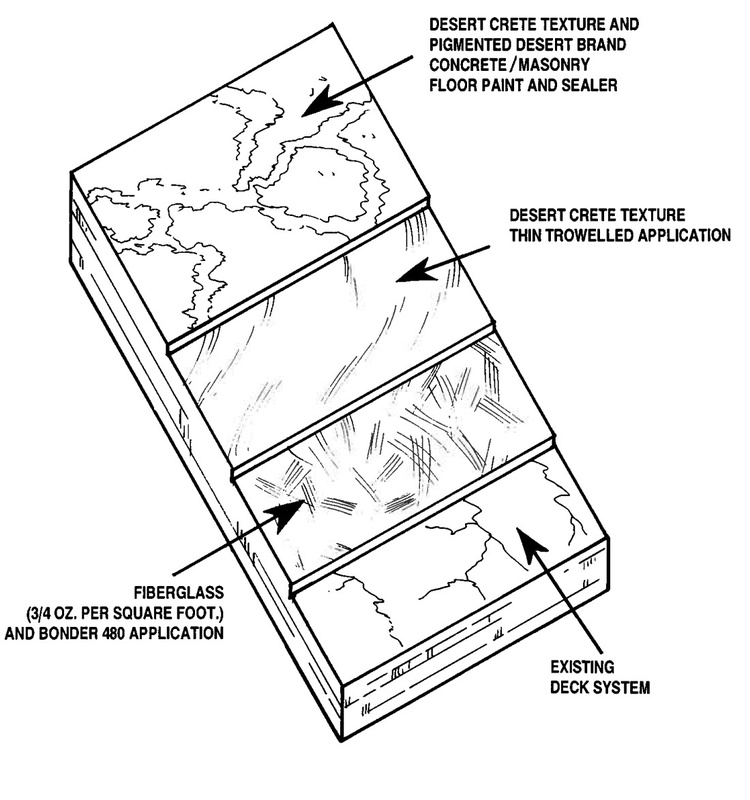 It is very similar to our Crete Decking System. It is just the top half of it. We don’t try to up sell our customers. 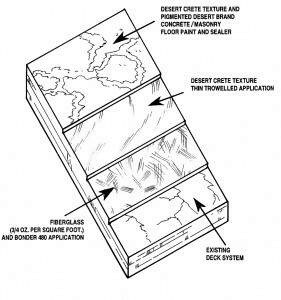 You might only need a top coating because your existing deck is solid, with only some surface cracking. This is another reason to go with Prestige Decking. We treat our customers like royalty. 1) We custom fit and adhere fiberglass matting to the existing deck coating. We roll on industry grade bonder for a fully waterproof layer. 2) We apply a thinly troweled layer of polymer modified concrete to strengthen the decking and “sandwich” the fiberglass. 3) We add your color choice of two coats of waterproof paint sealer. Royal service from loyal servants of your imperial dryness! Masterpiece complete. 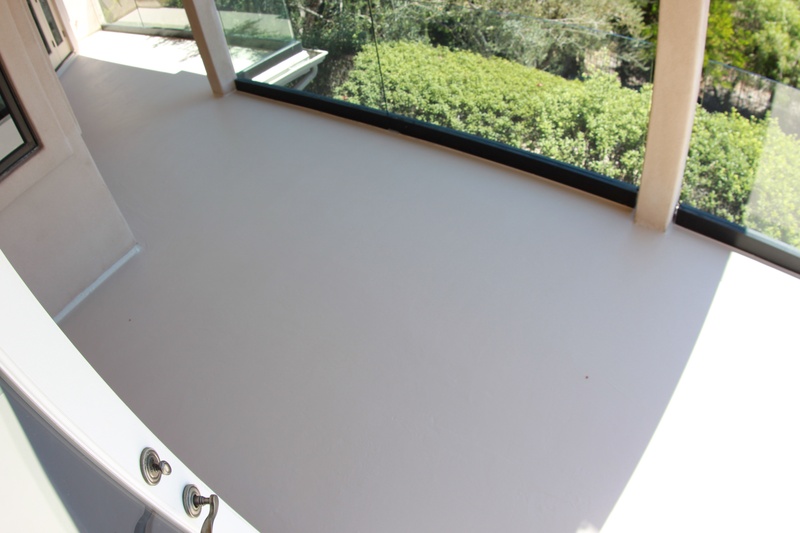 With Prestige Deck Coating, you get a threefold promise of deck repair care. 1) High quality, industry grade products that have been tested and modified onsite. 2) Foremen with over 40 years of experience in this particular industry. 3) Customer care that is customized to your needs. We are the triple threat of deck repair companies! We offer free onsite estimates and up to a ten year warranty. We serve all of Orange County, Riverside County, North San Diego County, and even Los Angeles County. Check out our deck repair care in action!